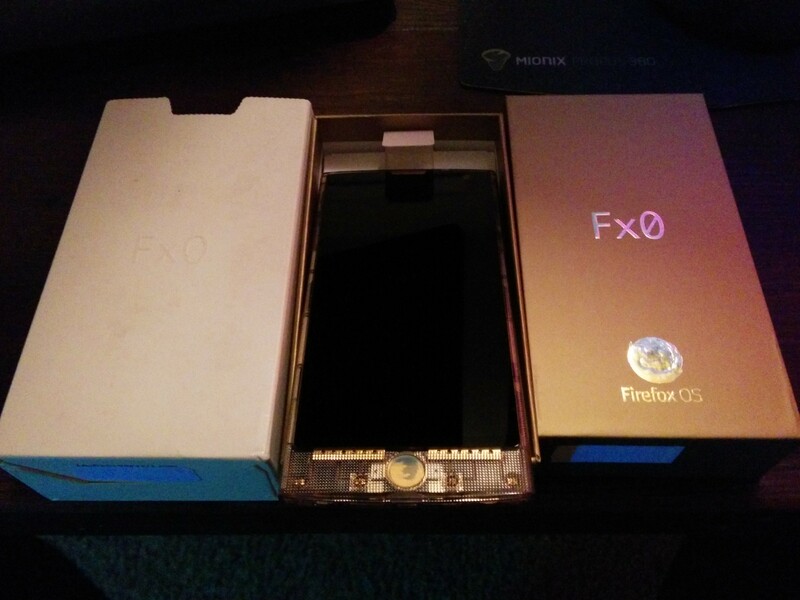 Fx0 FirefoxOS device goes on sale! So the Fx0 is one of the best designed and best performing FirefoxOS phone that was ever made — and it’s been put under super heavy discount, following mozilla announcing the shift in focus from phones to IoT. Naturally I bought 4 when I realized this awesome phone (that I actually went to japan to try and buy from AU, the carrier that had it) was available. Then I thought maybe that was crazy of me, so I bought 2 instead.